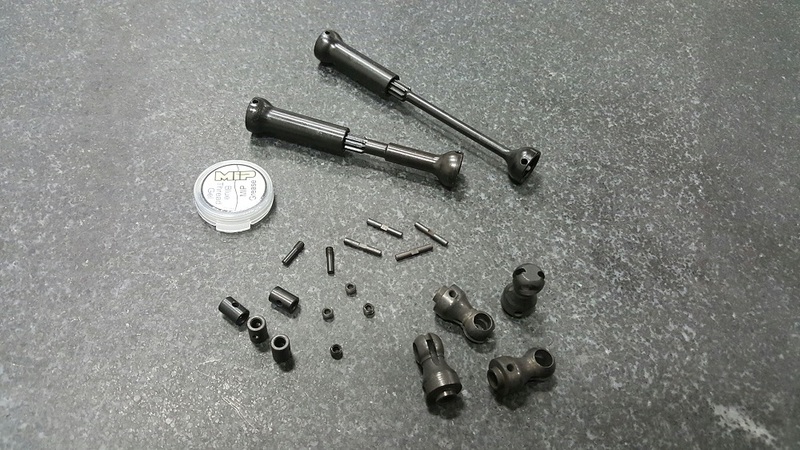 Ready to bulletproof the driveline on your Axial RR10 Bomber? We have exactly what you need. All components are made by MIP including grease and locktite. Assembles in minutes. No instructions are included.